Description: Best price in the area! Cypress Pointe in Central Richmond. 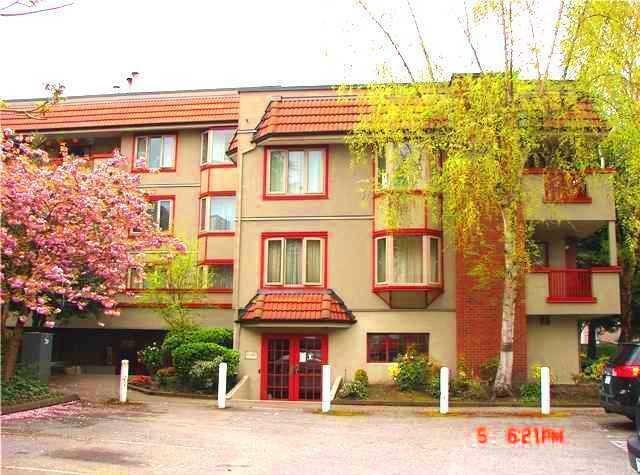 27 yrs well maintained apartment with 2 bdrms & 1 full bath & spacious 903 sq ft. Quiet & bright South facing on the 2nd level. Features laminated wood floor, insuite laundry, good size balcony, storage room off balcony, and one secured parking. Amenities incl. outdoor pool, gym & lounge. Close to Richmond Secondary School & Ferris Elem., Richmond Centre & transits. Rental allowed.